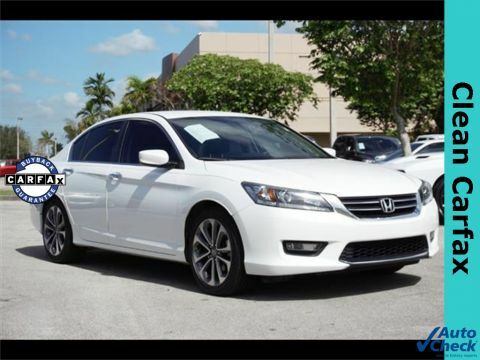 CARFAX One-Owner !!! . 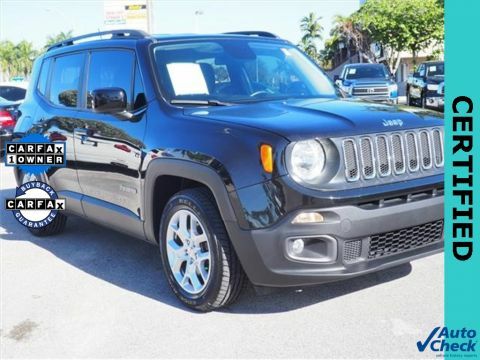 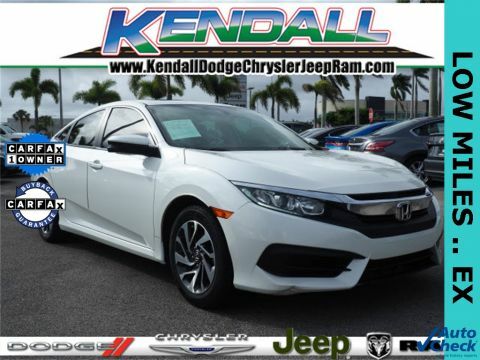 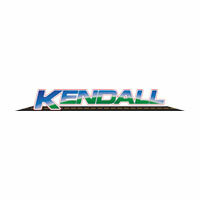 Air Conditioning, AM/FM/CD/MP3 Radio, Delay-off headlights, Exterior Parking Camera Rear, Power windows, Traction control, Variably intermittent wipers. 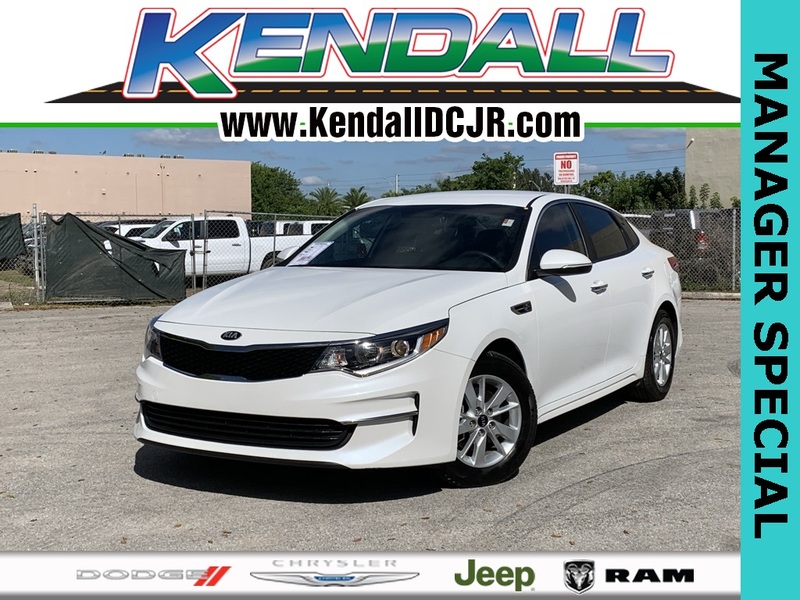 Snow White Pearl 2016 Kia Optima LX FWD 6-Speed Automatic with Sportmatic 2.4L I4 DGI DOHC ..